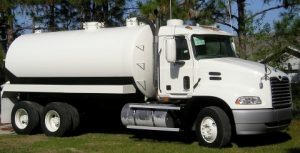 Austin Septic Service and Pump is a locally owned business located in Austin, TX and serves Central Texas. Our service area ranges from Georgetown to Buda, Lakeway to Bastrop. We serve Hutto, Paige, Cedar Creek, Garfield, Wyldwood, Smithville, Utley, and surrounding areas.We are certified with Texas and Austin. We provide same day and next day service in the Austin Area at no charge if we have an availability in our schedule. 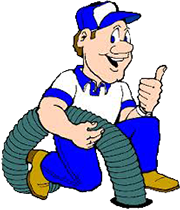 Austin Septic Service and Pump provides fast and professional septic pumping service. Being an owner/operator guarantees your highest satisfaction. We are septic pumping experts and the boss is on location at all job sites. 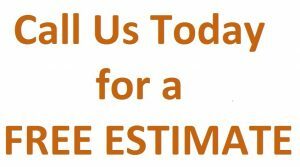 Have us work on your residential, commercial, and new construction septic system installations. No job is too big or too small for Austin Septic Service and Pump!